It's National Hair Bow Week! It’s National Hair Bow Week! 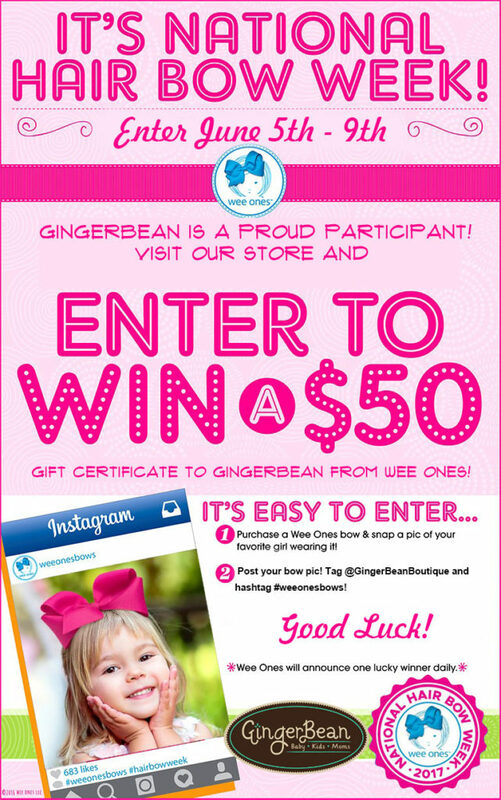 Snap a picture of your little one for your chance to win a $50 gift card to GingerBean! Follow the rules above for details. 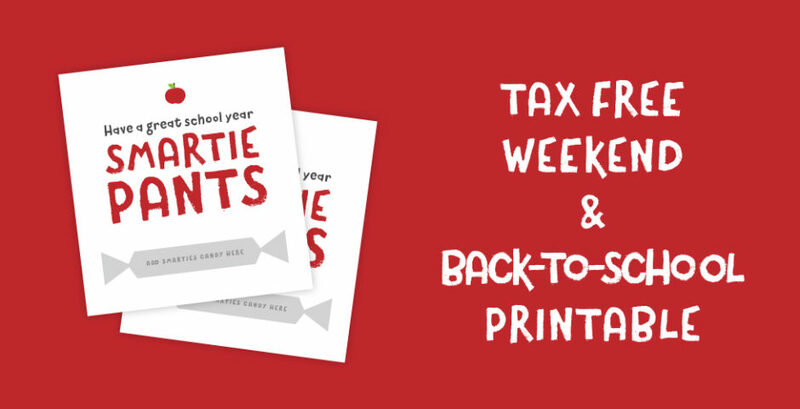 We can’t wait to see all of your cute pictures. Good Luck!